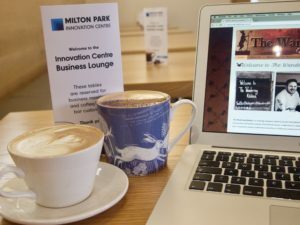 The Wandering Kitchen has been running two business lounges on Milton Park since 2017, one in the Innovation Centre and one at 136, Eastern Avenue. 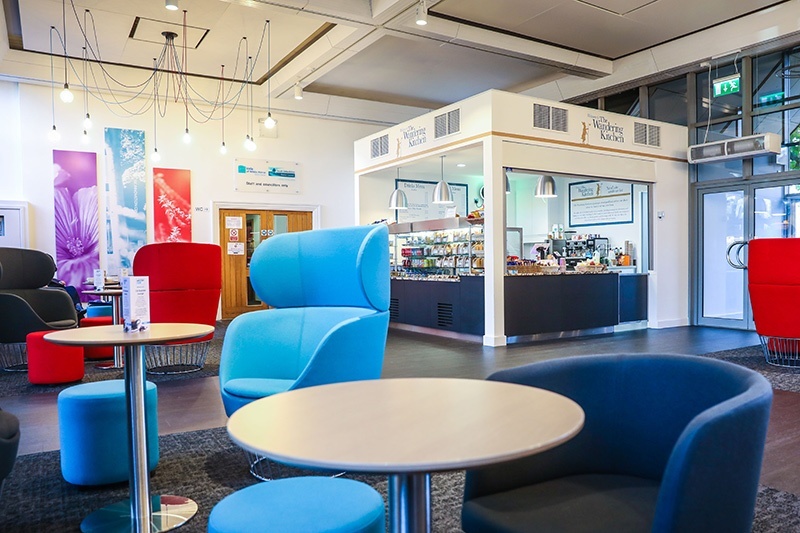 In the business lounges you can find a fantastic cup of coffee (we use locally roasted Horsebox Coffee), and tasty home made sandwiches and treats all served up in compostable packaging. We hope to provide that warm and homely vibe to your working day. 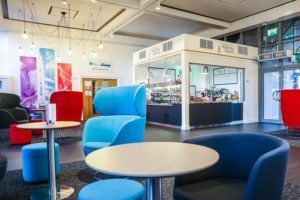 Our specials and offers for the business lounges are posted every week on our Instagram feed and our Facebook page, so please check them out for new exciting sandwich combos. You can download our sample menu please note prices are subject to change and sandwich options change daily. 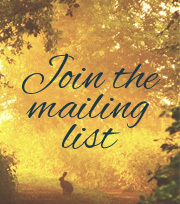 Or email our lovely Business Lounge Manager.